Compare at $22888 - Our Price is just $18888! A small multipurpose luxury hatchback with the abilities of a small MPV and ample cargo room in its wagon-like trunk. 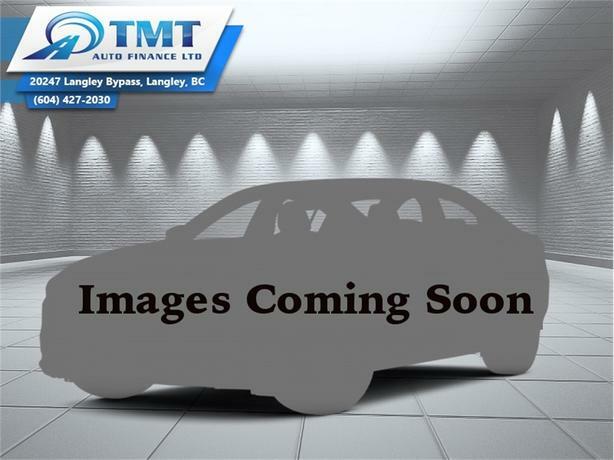 This 2014 Mercedes Benz B-Class is for sale today in Langley. Two years on the market, and this 2014 Mercedes Benz B-Class is not slowing down with an added electric model in the line up. With the large variety of engines both gas and diesel and this latest electric addition, this B Class is becoming a buyers favorite not only due to the large selection, but also thanks to the overall excellent quality and refinement by Mercedes Benz.This low mileage hatchback has just 30206 kms. It's grey in colour. It has a 7 speed auto transmission and is powered by a 208HP 2.0L 4 Cylinder Engine. Buy this vehicle now for the lowest bi-weekly payment of $123.06 with $0 down for 84 months @ 4.99% APR O.A.C. ( Plus applicable taxes - Plus applicable fees ). See dealer for details.